A new clip has come our for Joel Egerton’s directorial debut The Gift, giving us a great look at interesting and supremely creepy thriller. 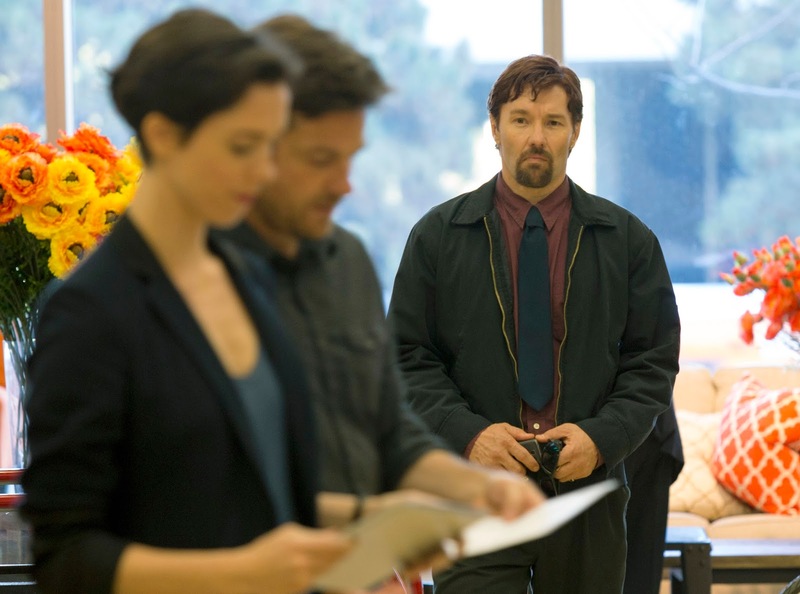 Early word on this is really good, and with a greta premise, and a great core cast of Egerton, Jason Bateman, and Rebecca Hall, The Gift is worth keeping an eye on. Synopsis: A young married couple's lives are thrown into a harrowing tailspin when an acquaintance from the husband's past brings mysterious gifts and a horrifying secret to light after more than 20 years.